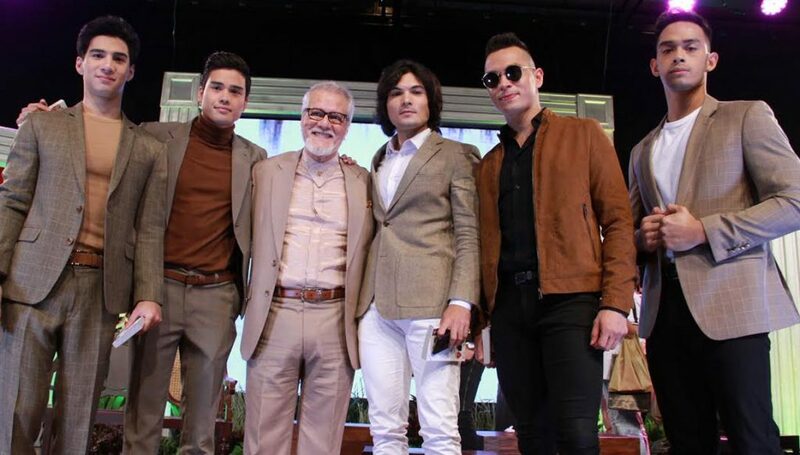 Starting October 15, afternoon drama will become hotter because of Jake Cuenca, Diego Loyzaga, Marco Gumabao, Albie Casiño and Joshua Colet for the kick-off of “Precious Hearts Presents Los Bastardos” on ABS-CBN Kapamilya Gold. Based from the Cardinal Bastards series of Precious Hearts Presents, they will play as brothers who are pitted against each other by destiny for power and family. The story is led by Don Roman Cardinal, the patriarch of the Cardinal family, played by veteran actor Ronaldo Valdez. Don Roman will lead a happy life with his small family until tragedy strikes which will lead him to look for true love from four other women. He will sire five sons from five different women. There is Isagani (Jake), Don Roman’s long-lost son with his first love; Joaquin (Diego), the only son who’ll grow up under his care; Matteo (Marco), who will grow up with the rival family of the Cardinals; Connor, who will become a conman bent on destroying the Cardinal wealth; and Lucas (Albie), whill will grow up not knowing the man he serves is his own father. Although they come from different worlds, they are bound together by the same blood. Meanwhile leading ladies include Marijoy Apostol, Mica Javier, Jane Oineza, Maxine Medina, Ritz Azul, and Kylie Verzosa. 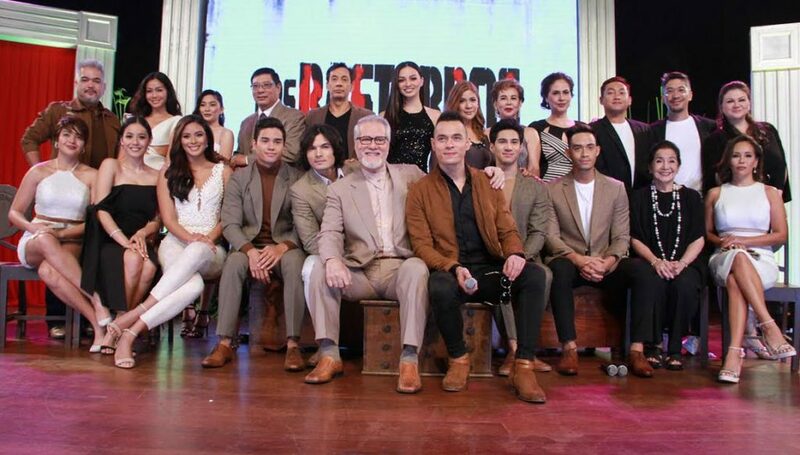 Also joining the cast are Perla Bautista, Ana aband Santos, Joyce Ann Burton, Pinky Amador and Jeffrey Santos, Isabel Rivas and Lito Pimentel, and Rosanna Roces and Bert Reyes.